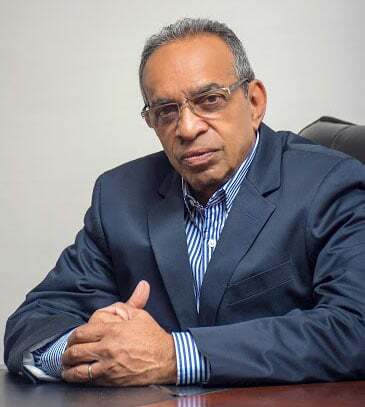 The billion dollar Guyana Forensic Science Labora-tory which opened a year ago at Turkeyen “has its problems” and the aim now is ensuring that it becomes a working facility, Minister of Public Security Khemraj Ramjattan says. 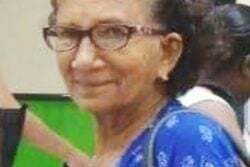 In a recent interview with Stabroek News, Ramjattan said that space for DNA testing equipment and well trained personnel are on the list for addition to the lab. The facility, built under the previous PPP/C administration, was enveloped in controversy since it was officially commissioned in July last year and there has been a complete media blackout on the work being conducted behind its walls. 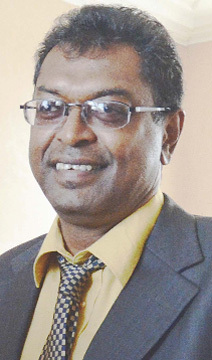 Ramjattan had told Stabroek News that his impression was that the lab has stalled and the aim now is ensuring that it becomes a working facility. 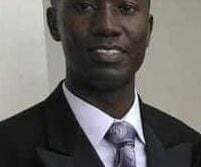 At the time of that interview, he had pointed to a thick file on the Inter-American Development Bank-funded lab which was on his desk and said that he want to closely peruse it. When word of the construction of the lab first hit the press, it was assumed that DNA testing would have been given priority, particularly since the country has been spending large sums of money to send samples to overseas labs which have turned out to be, more often than not, unreliable. 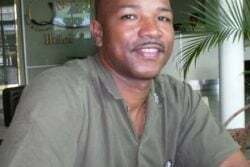 A prime example was the Lindo Creek massacre samples which were sent to a lab in Jamaica. It took years before the results were returned. 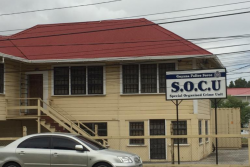 The Guyana Police Force with regards to criminal investigations has utilized labs in Brazil, Trinidad and Barbados. 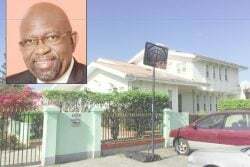 Former Minister of Home Affairs Clement Rohee has said that the Office of the President (now Ministry of Presidency) had asked that steps be taken to facilitate DNA testing and a decision was taken to look at that after the commissioning of the lab. It was subsequently revealed that the IDB was approached for help in funding such a venture. 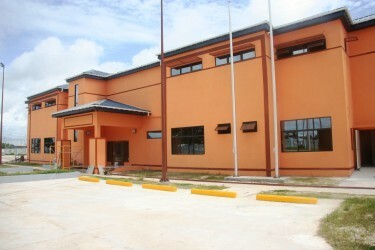 During his first meeting with Ramjattan, Commis-sioner of Police Seelall Persaud had expressed some concerns about the facility and when asked about this, the minister explained that those concerns revolved around strengthening the integrity of the facility, “…him saying that we have to get more experienced people, well-trained people to ensure that they reach the high quality that is going to sustain the integrity of an institution,” he related. Stabroek News was informed that there is a staff shortage at the facility and when asked, Ramjattan said that he was unaware of this. He added that he is yet to embark on an official visit and tour of the facility. He said that apart from one person whom he spoke with, he does not know the other members of the staff. One source had said earlier this year that some of the staff have left for various reasons. This newspaper was unable to ascertain the precise number but was told that the staffing size is less than last July. Based on advertisements placed in the daily newspapers, there should be at least 14 members on staff. If one passes the facility anytime during the day, there are no signs of activity there. Access to the compound is restricted and the electronic gate is manned by security guards. 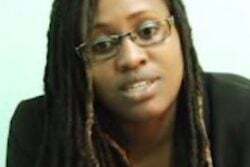 Stabroek News has never been able to make contact with the Director of the facility as the directive has always been to make contact with the ministry. One of the primary aims of the lab is to use scientific techniques that the country had never seen before in solving crimes. At one time, there was talk of the police lab being merged with the new facility. It is unclear whether this is still on the cards. 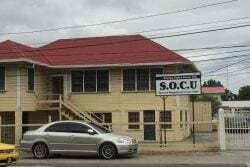 For the time being, the police lab and its ranks remain at police headquarters Eve Leary where that facility is located.